Fantastic 4 bed, 2.5 bath property for sale located in STV! 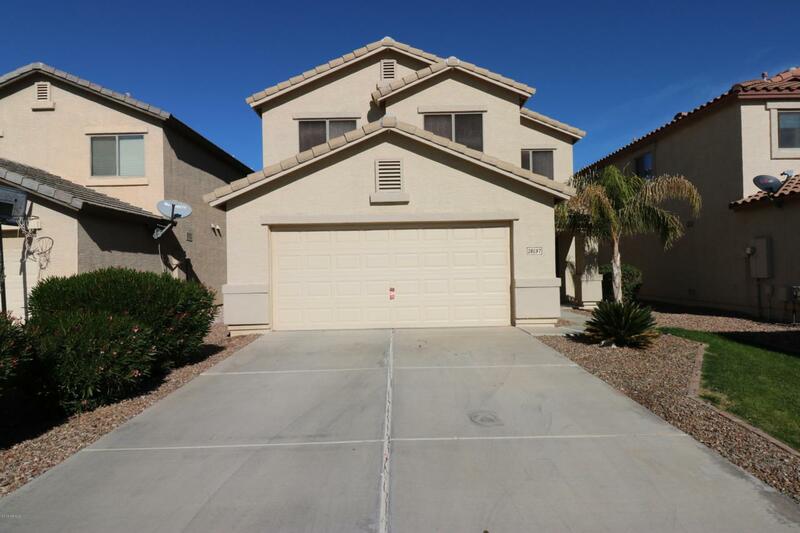 This gorgeous home features awesome curb appeal, low maintenance desert front landscaping, 2 car garage, and neutral paint. The gourmet kitchen offers nice appliances, ample cabinet space, and a pantry. The lavish master bedroom boasts a full bath and a lovely walk-in closet. The backyard is comprised of a grassy landscaping, covered patio, and paved seating area perfect for unwinding after a long day. Don't miss out on this fantastic home. Schedule a showing ASAP!